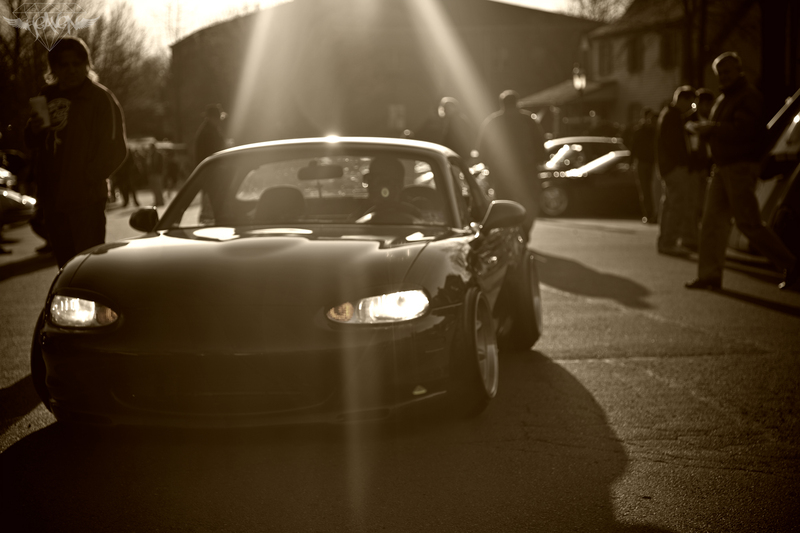 “Quite a gem” is what this Miata was described as by an older gentleman attending cars & coffee last Saturday morning. Of all the exotics, I must say that this Miata stood so tall to me (though slammed) as it struggled over a long speed hump, with a smile. Cars & coffee is ultra dope, and this is because all sorts of tuning categories come together while retaining good morning brewed taste. That my friend is unbelievable!